…taking a stand against yellow packets. 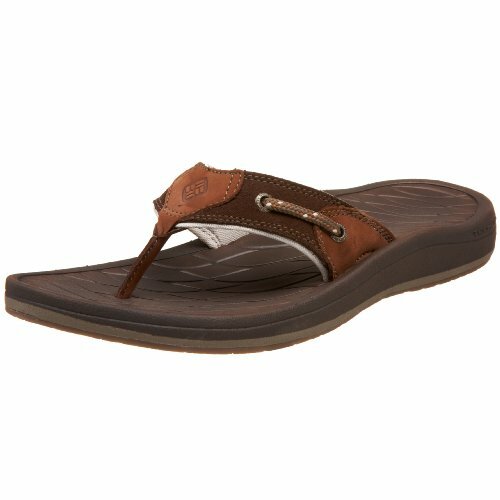 We joke a lot on this blog, but from time to time we have to get serious. This is one of those times. 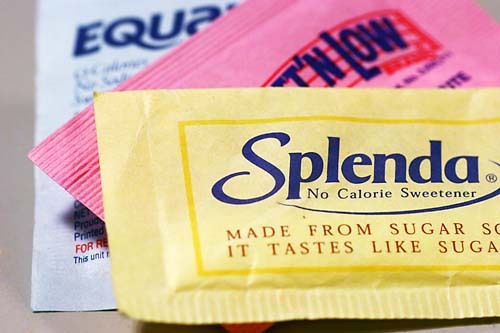 Frankly, I’m blown away that no one has addressed the vast conspiracy by restaurants and coffee establishments to replace Sweet N Low with Splenda as our artificial sweetner of choice. It happened once and I let it go, but more and more I’m noticing a trend. Finally, I was in a breakfast restaurant which shall remain nameless yesterday morning (it wasn’t IHOP) and asked for Sweet ‘N Low with my coffee. Do you know she gave me Splenda? Splenda is not Sweet ‘N Low. They’re two different things. I don’t like the way Splenda tastes in my coffee. Sure it seems like a small thing, but thats how it starts. First they take away our ability to choose our artificial sweetner then they’re taking away our right to vote and our freedom of speech. I for one will not stand by why they slowly strip us of our rights. I’m taking a stand right here and right now and saying down with yellow packets. I’m not saying everyone has to like Sweet N Low, some people might like Equal (lol, kidding) but we should at least have the choice. Are you with me? …wishing you a Happy Thanksgiving. Today is Thanksgiving and Throwback Thursday. I’ve selected a video this week that is apropros for the day. Enjoy.